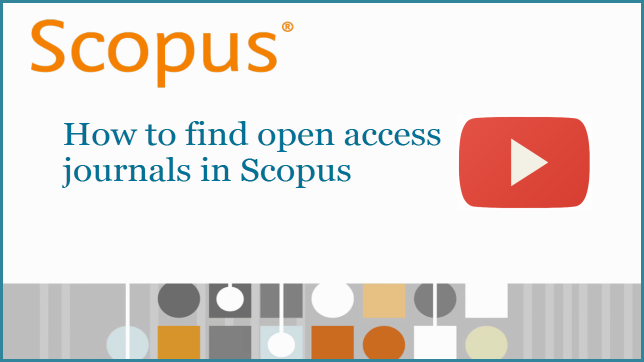 On July 29, Scopus will launch an Open Access indicator for journals indexed in Scopus. 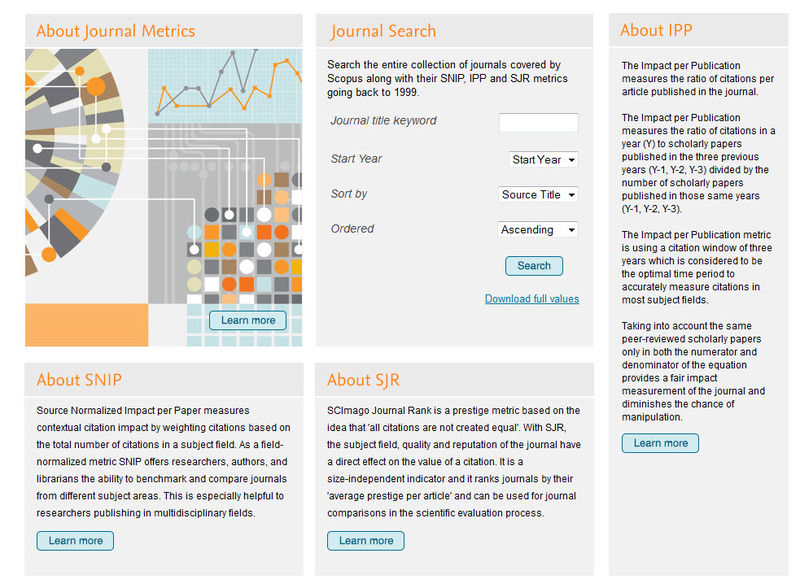 This indicator will allow users to easily identify Open Access journals within Scopus via the ‘Browse Sources’ link. This link provides an alphabetical list of all journals, book series, trade publications, and conference proceedings available in Scopus. online without any restrictions.In Scopus, journals are registered as being OA journals only if they are registered as Gold OA or Subsidized OA at one or both of the following sources: Directory of Open Access Journals (DOAJ) and the Directory of Open Access Scholarly Resources (ROAD). 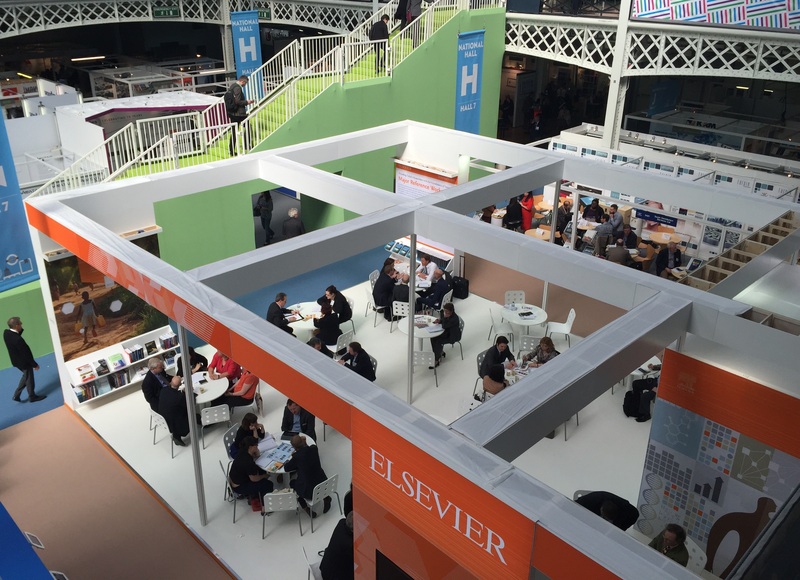 Each April the London Book Fair presents a great opportunity for Elsevier’s Publishing Relations team to catch up with all the third party publishers that make their content available to Scopus. Meeting face-to-face with these publishers provides a wonderful chance to show them how Scopus is evolving, how their content is accepted and represented in Scopus, and to discuss ongoing business. During last week’s 3-day Book Fair, we sat down with publishers such as Springer, Oxford University Press, Wiley Blackwell and Taylor & Francis to provide them with an update on their books being included in Scopus. 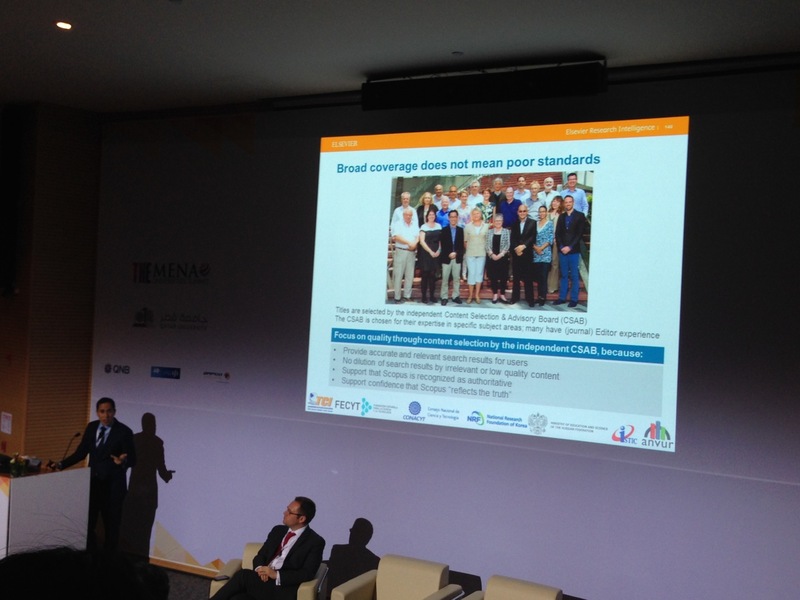 Furthermore, we talked to publishers who potentially wish to join this successful books initiative as well as those who wish to participate in other ongoing Scopus initiatives, like the journal archives and the cited references expansion project. All in all, a most enjoyable and very fruitful visit! "If we encounter a man of rare intellect, we should ask him what books he reads." — Ralph Waldo Emerson, Letters and Social Aims (1876), Quotation and Originality. With more than 75,000 additional book titles now indexed in Scopus (and another 45,000 planned for 2015), it is easier to uncover the bounty of literature supporting great intellect. 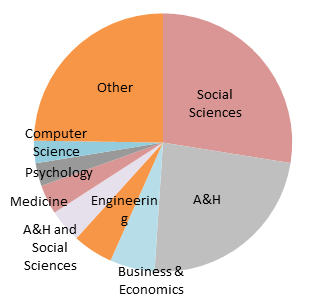 The arts and humanities and social sciences represent more than 55% of the 75,000 titles (see graph below). Not surprising considering 80% of arts and humanities and social sciences output is published in books instead of journals (1). In a 2013 Research Trends article, Dr.